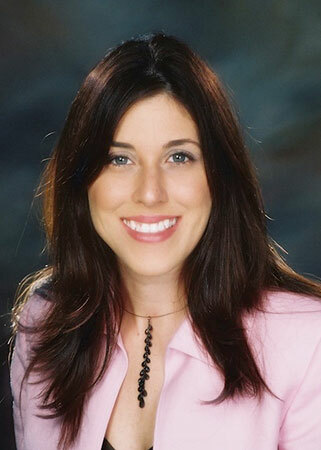 Vanessa Lipsky received her Bachelor’s Degree with Honors from the University of Central Florida in 2004, and her law degree from Stetson University College of Law in 2007. During law school, she served as the Florida Regional President of the Hispanic National Bar Association – Law Student Division (2006-2007) and President of Stetson’s Hispanic Bar Association (2006-2007). Upon graduation, Vanessa was recognized with the Thomas E. Penick Jr. Award for Community Service. Following graduation, Stetson invited her to serve a three-year term on its Lawyers Advisory Council (2009-2012). The University of Central Florida’s Burnett Honors College selected her for its 2010 Professional Achievement Award. Vanessa began her career in the workers’ compensation field as a paralegal for prominent attorneys from 2003 to 2007, and is now committed to practicing in the area of workers’ compensation defense. She is especially well versed in calculating social security offsets and PTD supplemental benefits. In 2009, Vanessa completed the University of Florida’s Course in Medicare Set-Aside and was designated by the Commission on Health Care Certification as a Medicare Set-Aside Consultant – Certified.